Keegan & Charlton were vetted and selected by a review committee based on the depth and diversity of their experience. Criteria for acceptance include a track record of successfully impacting business growth metrics, as well as personal and professional achievements and honors. 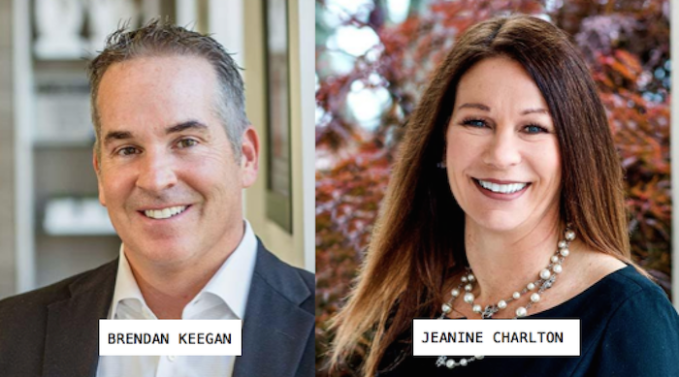 As members of the Council, Brendan & Jeanine will also be invited to work with a professional editorial team to share expert insights in original business articles on Forbes.com, and to contribute to published Q&A panels alongside other experts.